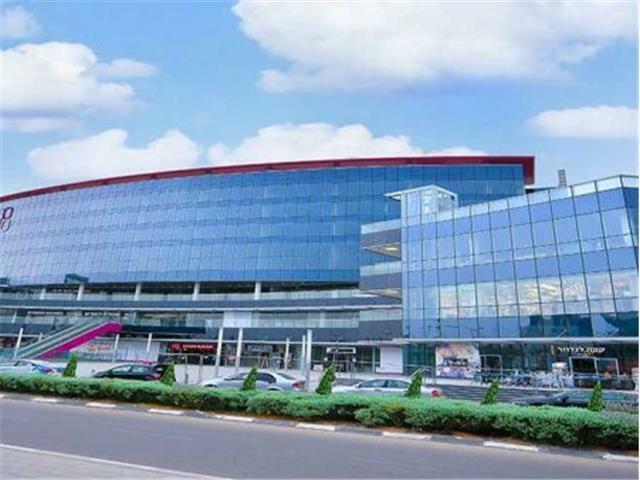 SOHO Centre – Netanya’s newest complex situated adjacent to IKEA. 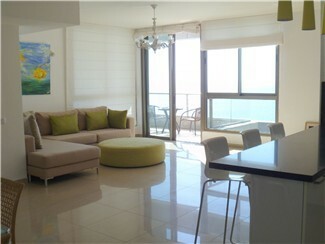 Beautiful Strictly Kosher, fully air-conditioned luxury vacation rental apartment in South Beach,Netanya. 3 bedrooms, 2 bathrooms and guest toilet. High Speed Wireless Internet, Cable TV, balcony, Sea Views. 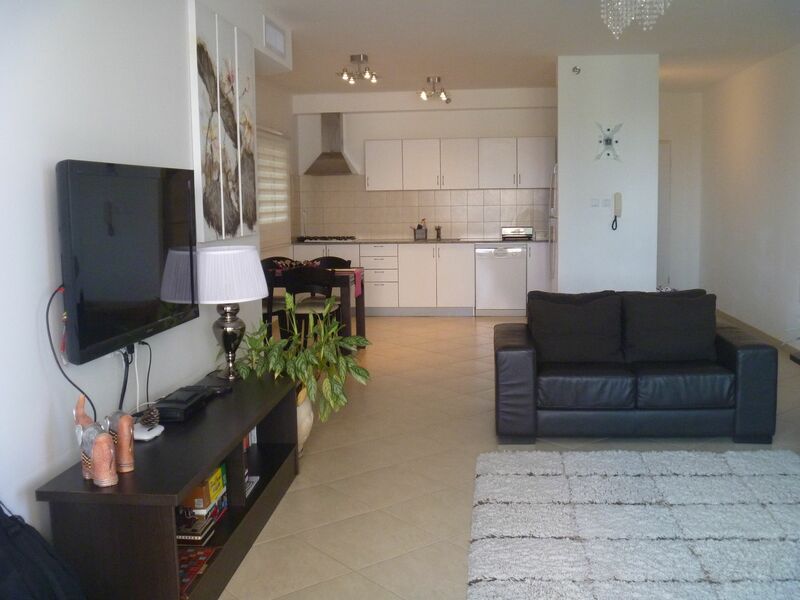 Experience Netanya’s upscale Ir Yamim neighborhood at this modern, stylish, fully air-conditioned, light-flooded and tastefully decorated 3 bedroom vacation rental apartment with balcony. 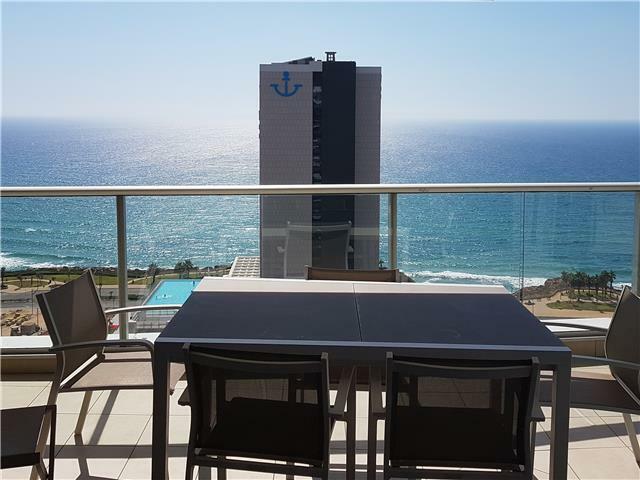 Situated on the 11th floor of Netanya’s prestigious Sea Reserve tower with views of the Iris Nature reserve and Mediterranean Sea it has all the details covered for a wonderful stay. This beautiful, fully air-conditioned 3 bedroom vacation rental apartment is situated on the 5th floor of a prestigious apartment tower with amazing sea views. The apartment has a front-line sea view and is located only 200m from Poleg’s sandy beach and a short walk to local Supermarkets, Cafes, Ir Yamim’s shopping mall and Tennis Centre. 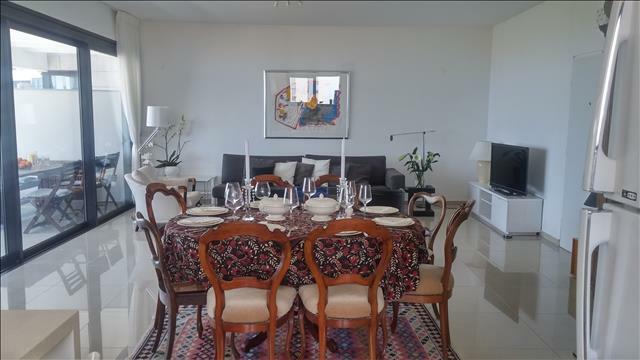 Fully air-conditioned, luxury, spacious vacation rental apartment in Netanya’s prestigious Sea Opera Building on Nitza Boulevard with Outdoor Pools in season. 3 bedrooms, 2 full bathrooms. High Speed Wireless Internet, Cable TV, balcony, Sea Views. Sleeps 6. Will accommodate all your needs for a perfect holiday. 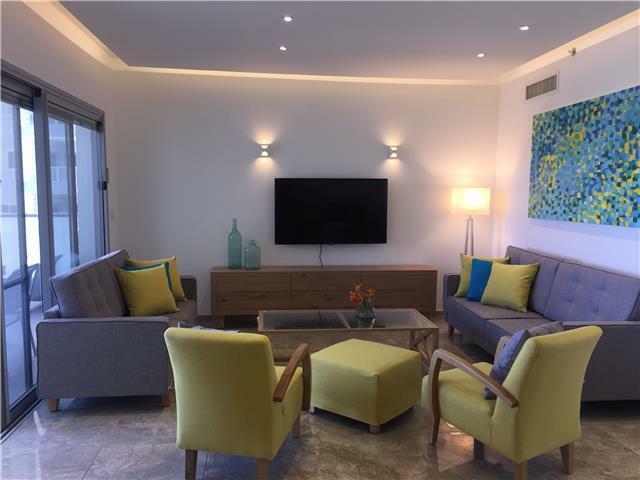 Stylish, tastefully decorated, fully air-conditioned 3 bedroom vacation rental apartment is situated on the 12th floor of a prestigious Ir Yamim apartment tower with mezmerising sea views. 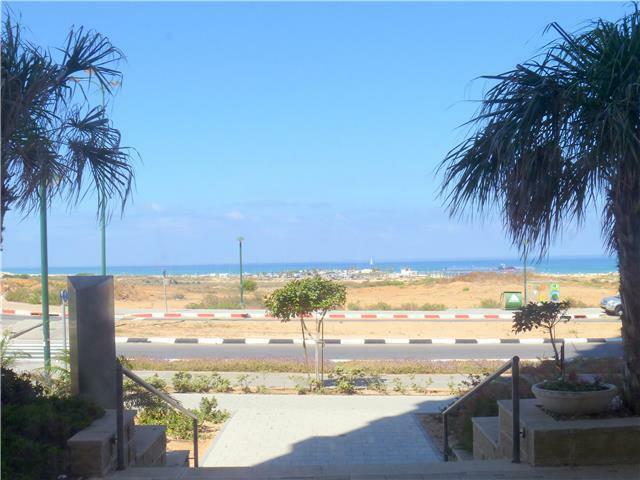 Short walk to the beach, local Supermarkets, Cafes, Ir Yamim’s shopping mall and Tennis Centre. 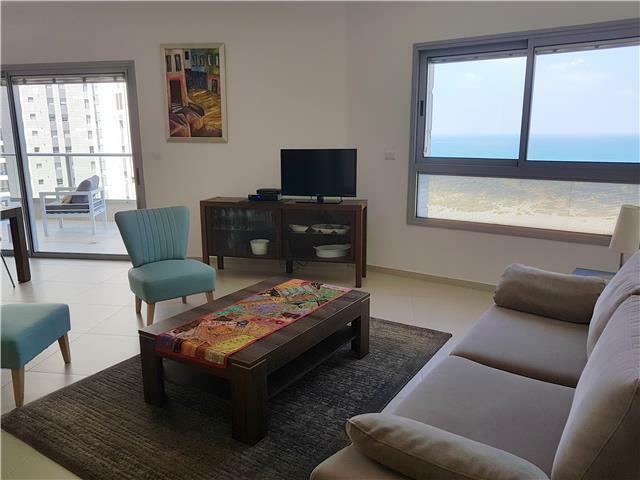 Beautiful fully air-conditioned, tastefully decorated 4 bedroom vacation rental apartment with balcony situated on the 11th floor of Netanya’s prestigious T-Towers, Ir Yamim, with views of the Mediterranean Sea and the Iris nature reserve. Rental of the apartment does not come with access to the facilities (pool, gym) which are only accessible to permanent residents of the building. This beautiful, fully air-conditioned 3 bedroom vacation rental apartment with balcony situated on the 9th floor of a prestigious apartment tower with views of the Mediterranean Sea and the Iris Nature Reserve. 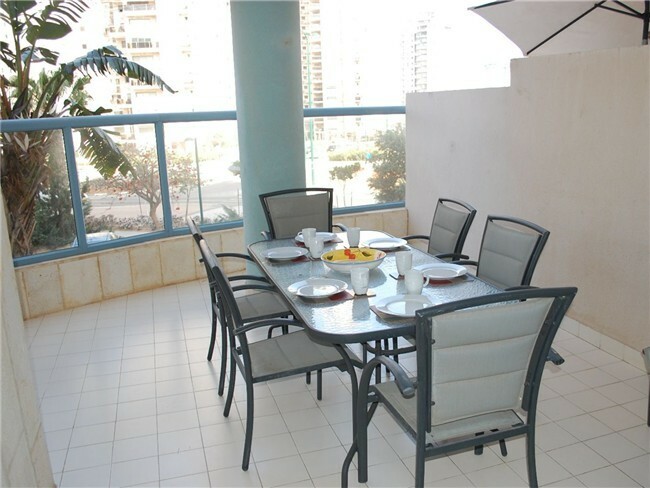 Experience Netanya’s upscale Ir Yamim neighbourhood at this modern, stylish, fully air-conditioned, light-flooded and tastefully decorated 4 bedroom vacation rental apartment with balcony. 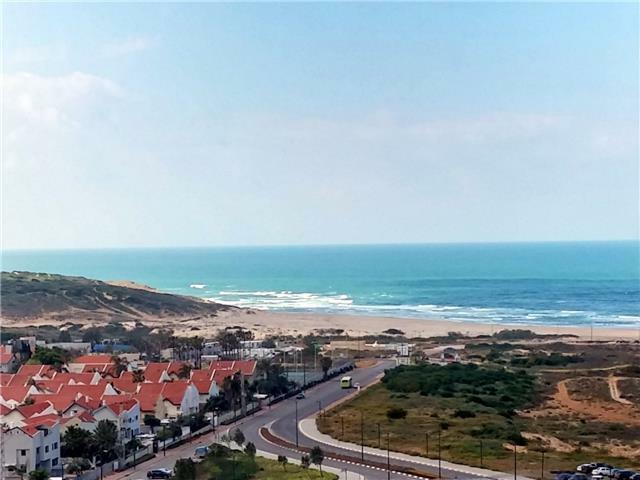 Situated on the 5th floor of Netanya’s prestigious Sea Reserve tower with views of the Iris Nature reserve and Mediterranean Sea it has all the details covered for a wonderful stay. Walking distance to Poleg Beach and to beach walks. 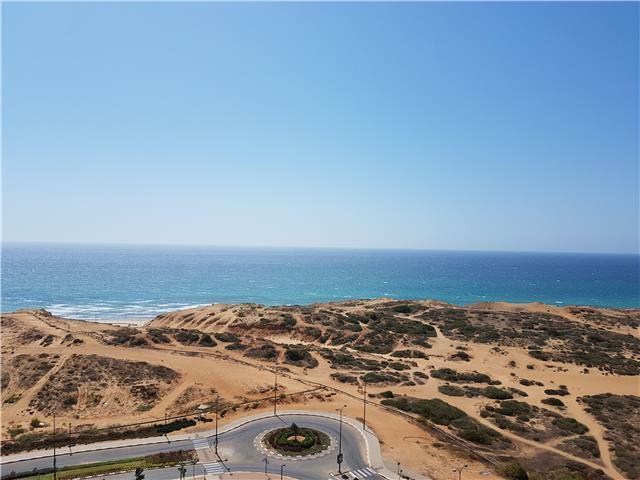 Spectacular, fully air-conditioned, tastefully decorated 3 bedroom luxury vacation rental apartment with balcony situated on the 15th floor of Netanya’s prestigious Lagoon apartment tower with panoramic views of the Mediterranean Sea. SOHO Centre – Netanya’s newest complex situated adjacent to IKEA. Good variety of coffee shops and bakeries, though not everything is open over Shabbat. Variety of restaurants (not all are kosher) – Lehem Erez, Landwer, Agadir, Tony Vespa, Nagisa, Biga, Fat Vinny, Lilyz Patrisi, Hedos Dede, Emilia ice cream and more, excellent cook’s shop, spice and herb shop, 4 designer floors with many leading brands, 4 office floors, a large supermarket (Stop Market) and 3 floors of underground parking. Behind the Nitzba and SOHO centres are further shopping opportunities – TivTam supermarket (not kosher and open Shabbat) Steak House (Kosher), coffee shops, Big Box for large and small electrical supplies, Ketter furniture, household stores, clothing stores, and good parking.